Today at 3:18 p.m., the Marion County Sheriff’s Office was called to a motor vehicle crash on McKay Road NE just east of Highway 219 near St. Paul. A passerby came upon the two vehicle crash after it had occurred and called 911. 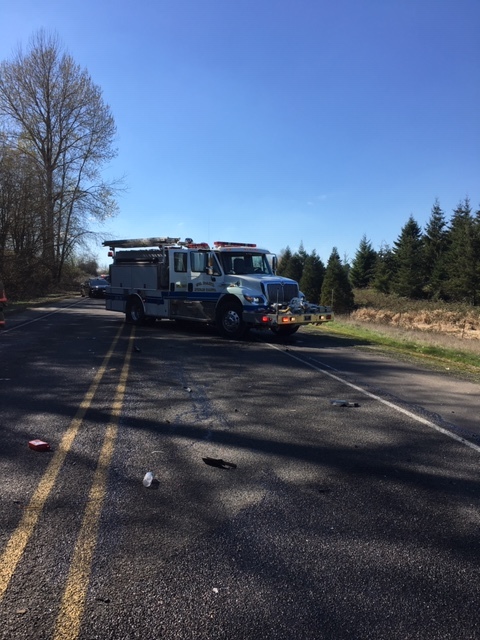 The two occupants of the pickup truck and the single occupant of the box van died on scene. The Sheriff’s Office will not be releasing any information regarding the deceased individuals until their next of kin have been notified. That time frame is not yet known. McKay Road remains closed, please watch our Twitter account @MCSOInTeKnow for roadway updates. 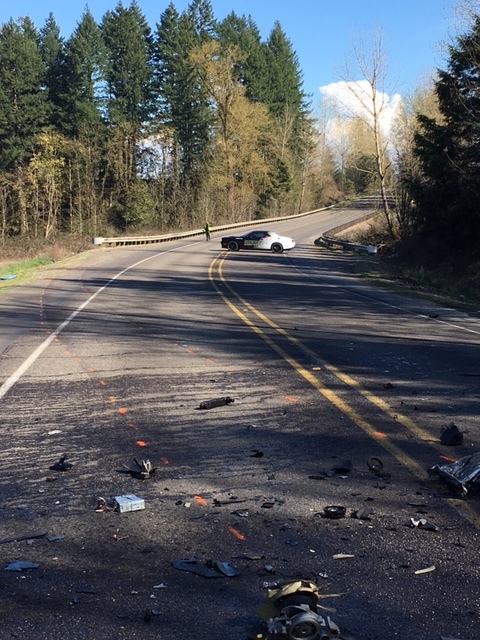 Anyone with information regarding the crash is asked to call MCSO at 503 588 5032.